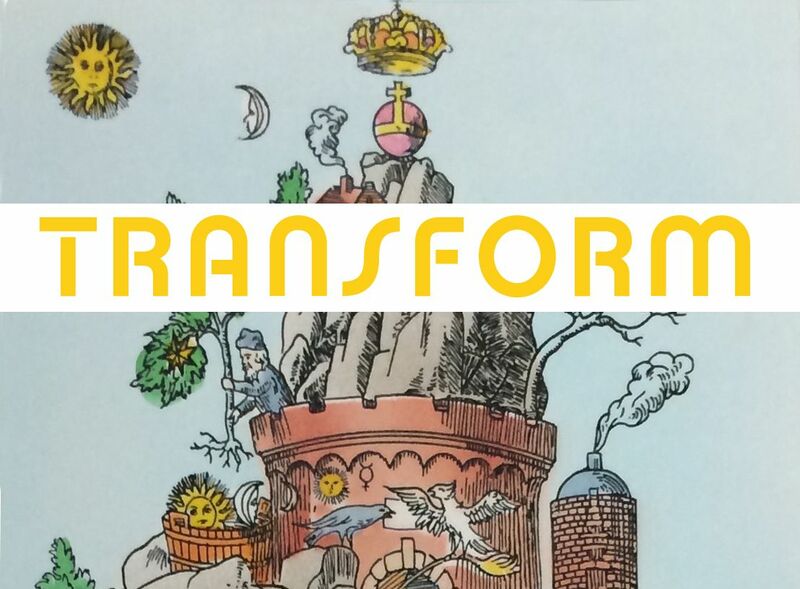 When we think of the work involved in self transformation and if we're really honest with ourselves, we know that true change is not something that comes easy. It demands the constant attentiveness of our thoughts, actions and awareness of our subconscious habits. It's not a path for the weak or easily tempted and seeing as we live in a physical world designed to break, bend and destroy the will of man, it takes a determined person to make progress and maintain steady growth in what is known as the Great Work. My concept of the Great Work and how it applies to me is about cleansing the mind, ridding it of the mundane and useless clutter, focussing on providing a beneficial service and maintaining a feeling of love and appreciation as much as I can. Since I've ventured on this path, it's become very easy to see my missteps, my faults and to understand how some of my actions have produced adversity or unhappiness. It's brought clarity, but that clarity has revealed how difficult the road that lies ahead can be. All that has been said might make it appear that the accomplishment of the Great Work, the attainment of Soul Consciousness, is well nigh impossible for the weak mortal, and that the great sacrifice is necessary. This is not so. All that is really necessary is that man be his best self. There is need for a change in character. Man must free himself from criticism, intolerance, interference in the affairs of others, and that universal weakness--babyishness--paralyzing self pity--another name for selfishness. We are all on a path of discovery and if we are cognizant enough, we begin to understand that our paths are opportunities for awareness and potential. I write this in hopes that anyone reading this will more easily step over the obstacles on their path and that they may you learn the reasons for why the obstructions have been placed there. 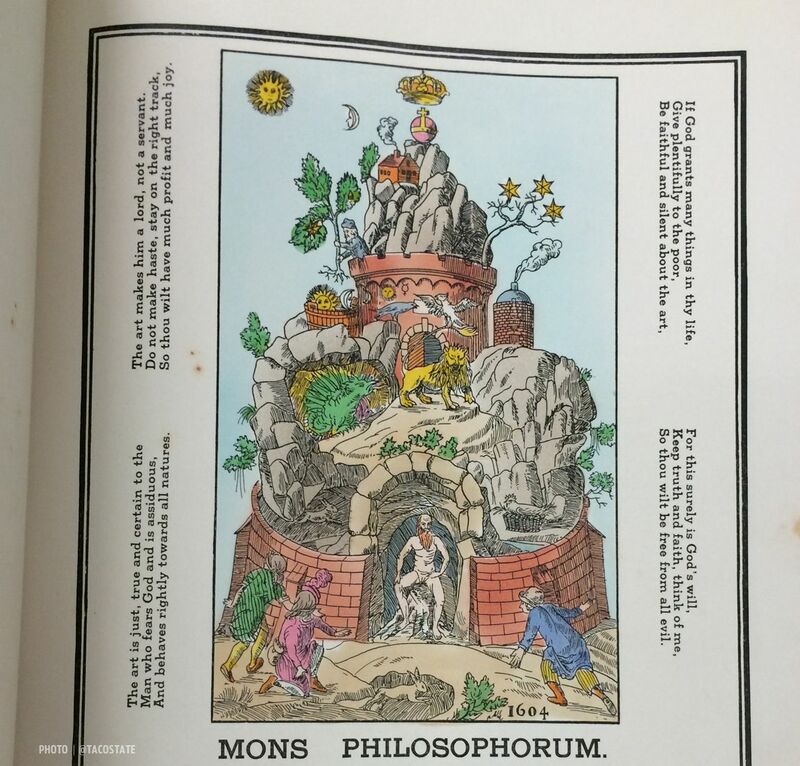 Mons Philosophorum, the Philosopher's Mountain. 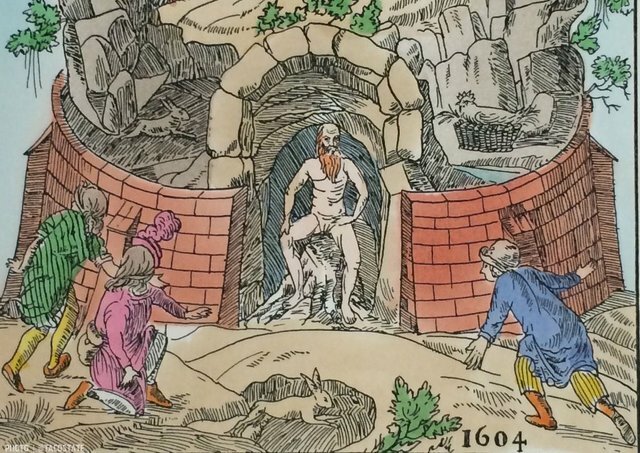 The photos included here were photographed and sourced from a hard copy of the rare volume Secrets Symbols of the Rosicrucians, Aries Press, 1935.